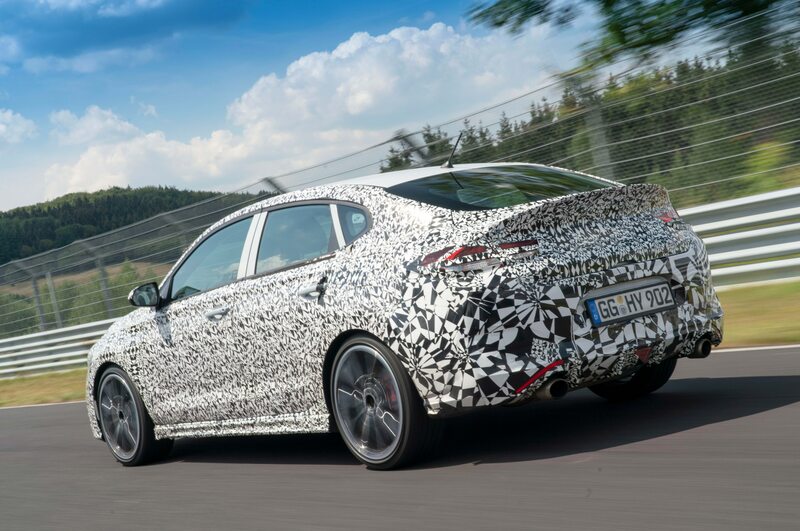 Hyundai has been hyping the i30 Fastback N for quite some time, and now the model is in its final stages of development. It will join the i30 N and Veloster N when it debuts later this year. The automaker has taken the fastback through extensive testing on different types of road surfaces around Europe. Of course, one prime location is the Nürburgring Nordschleife. 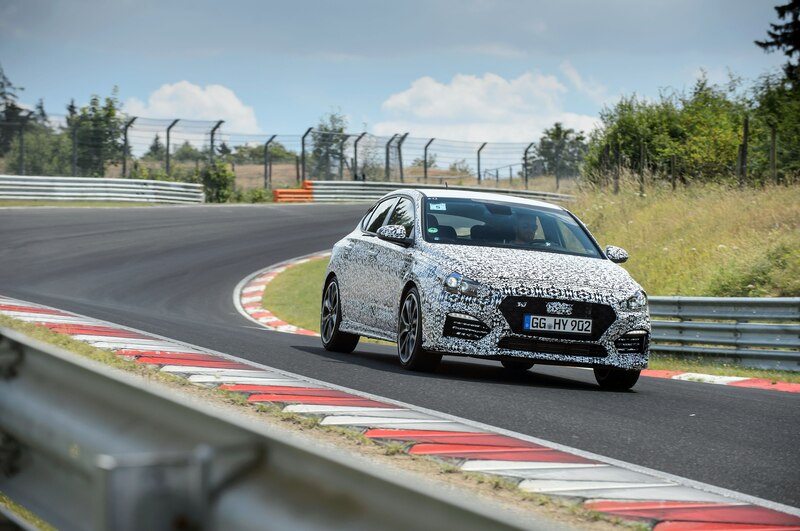 Here, where Hyundai has its own technical center, the model is undergoing evaluations for performance and durability before it reaches the public. As we can see from the prototype, the fastback will receive a sloped roofline, bold rear lip, strong character lines, and the automaker’s signature Cascading grille. 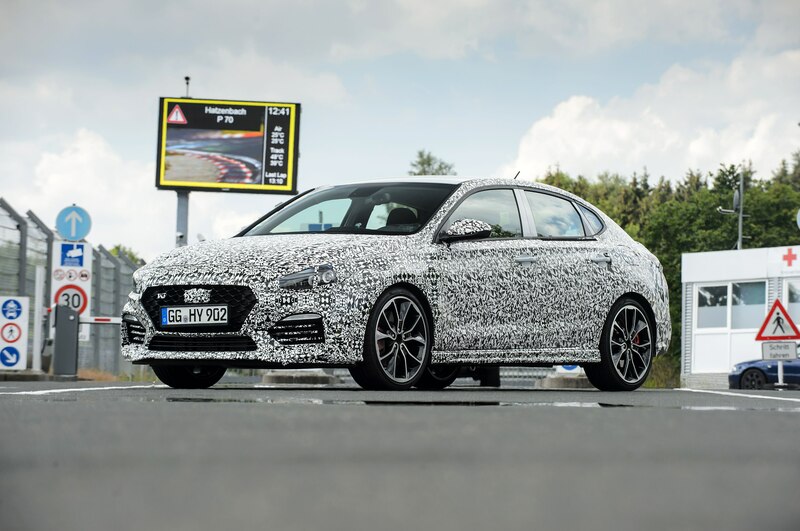 Under the sheetmetal, it should benefit from the same engine as the i30 N hatch. This would give it a standard 2.0-liter four-cylinder engine good for 246 hp, and if offered, a Performance package would bring that up to 271 ponies. 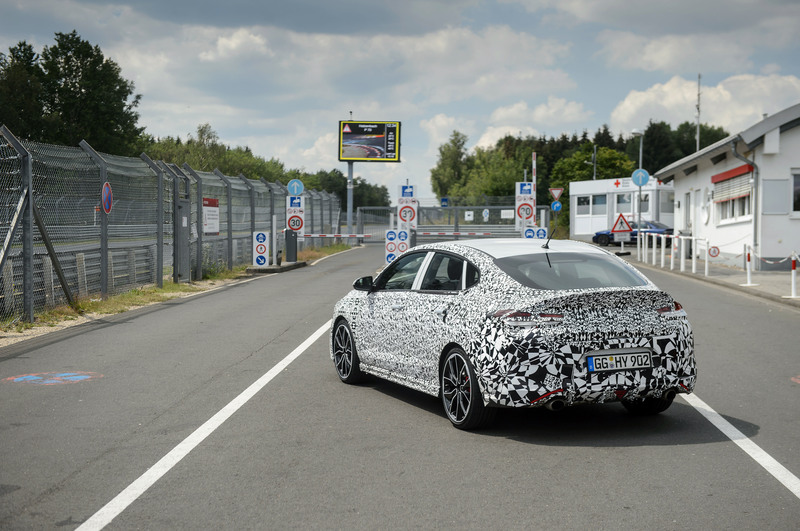 Will the i30 Fastback N make its way to the U.S.? Since we don’t get the i30 N, we think it’s unlikely. But then again, the standard i30 hatch is very closely related to our Elantra GT. The body style could always join the U.S. Elantra lineup if Hyundai Motor America sees enough demand for it. At any rate, we will receive the Veloster N, which handles well on twisty roads and feels stable through corners along the ‘Ring, as we found out in our recent First Drive.